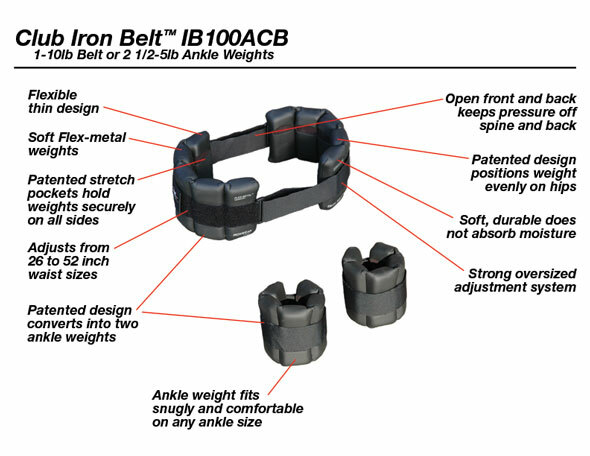 Club Iron Belt™ system IB100ACB comes with 20 - 1/2 pound Flex-metal™ inserts and is adjustable up to 10 pounds, 5 pounds per side. 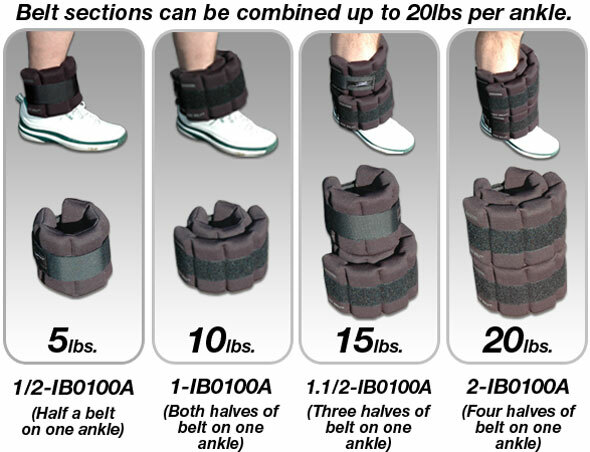 Club Iron Belt™ with thin Flex-metal™ inserts flexes with your movements and bends to the contours of your ankle. The soft gel like material stays in place without creating localized pressure points. 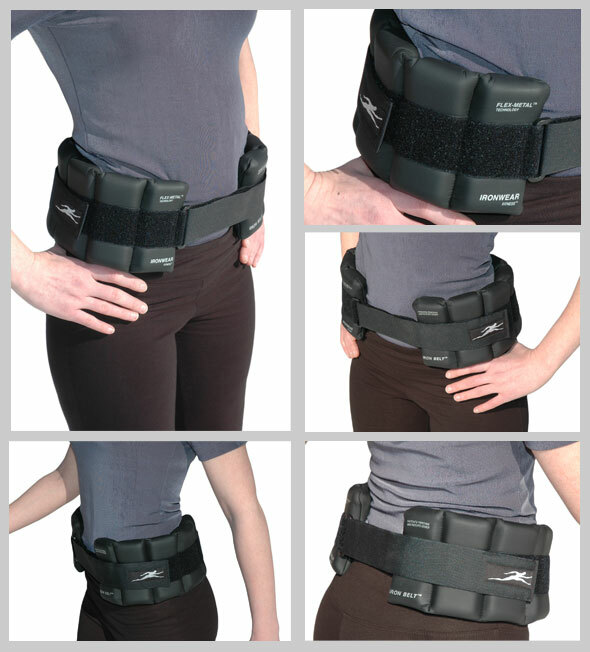 Club Iron Belt™ with Flex-metal™ inserts does not move around or rotate. It will not shake, sag, or spill out like sand and shot filled weights. It will not chafe or bruise like weights made with metal bars. 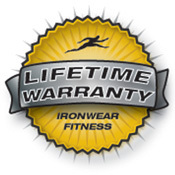 Club Iron Belt™ thin design and can be worn under sweat shirts or pants. It can easy be washed and should last for years.